Skulls and Bacon: KFC's Cheesy Bacon Bowl Giveaway! 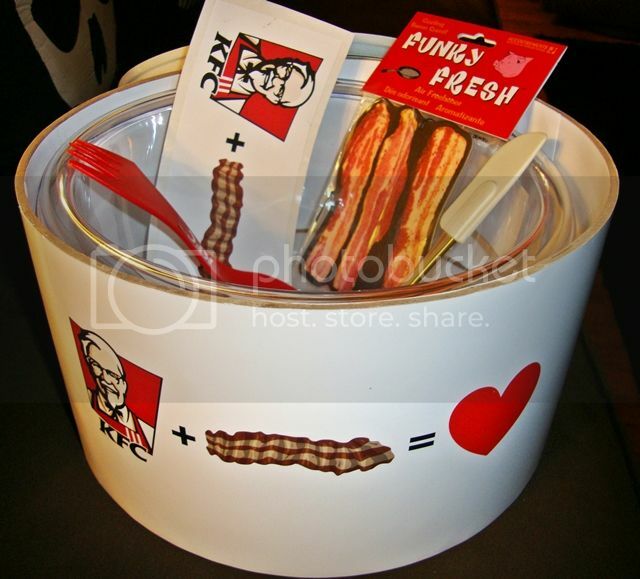 I've never tried any of KFC's bowls- and everything is better with bacon! Awesome! I'd love to dig in! I would love to try the cheesey bacon bowl, its my daughter and my favorite, when travelling we never skip a KFC stop and I bring it home as a treat whenever I can, Please pick me !!! Wow!!! This looks and sounds delicious!! I would love to win because not only do I love KFC, I also love bacon, and cheese!! Really want to try this new bowl. The combination of their mashed potatoes, corn, gravy, popcorn chicken and cheese is delicious. Now top it all off with bacon? I lost over 100 lbs in the last 17 months by avoiding food like this - and now you tempt me!!!?!?!???! Love you Lisa - just hate what you are trying to do to me! 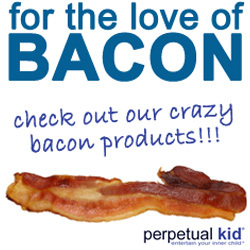 I want to try it SO badly because bacon is just a magical meat. I love it on just about anything. chicken, cheese, and bacon? I just about died thinking about it. I'm keeping my fingers crossed!!! BACON!!! Cheesy Bacon Goodness... Mmmm! The Colonel is my hero. Bacon is indeed a magical meat, and in combination with chicken / potatoes, it can not be stopped! I hope to win this tremendous opportunity and tasting kit. Make a dream come true by emailing jeffmues AT gmail DOT com! Fingers crossed! Wow, that Kit looks amazing, would love to win it! I nearly died when I saw the commercial for this on TV. JC, you are the winner! Please email me with your full name and address so I can send it out to KFC. (skullsandbacon(at)gmail) Congratulations! Sorry. Family emergency kept me offline since Friday but I've sent the email today. Omg loved it! 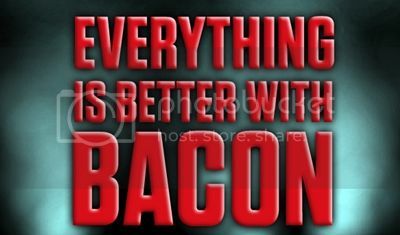 Love Bacon!! I'm sorry I missed out on this promo!